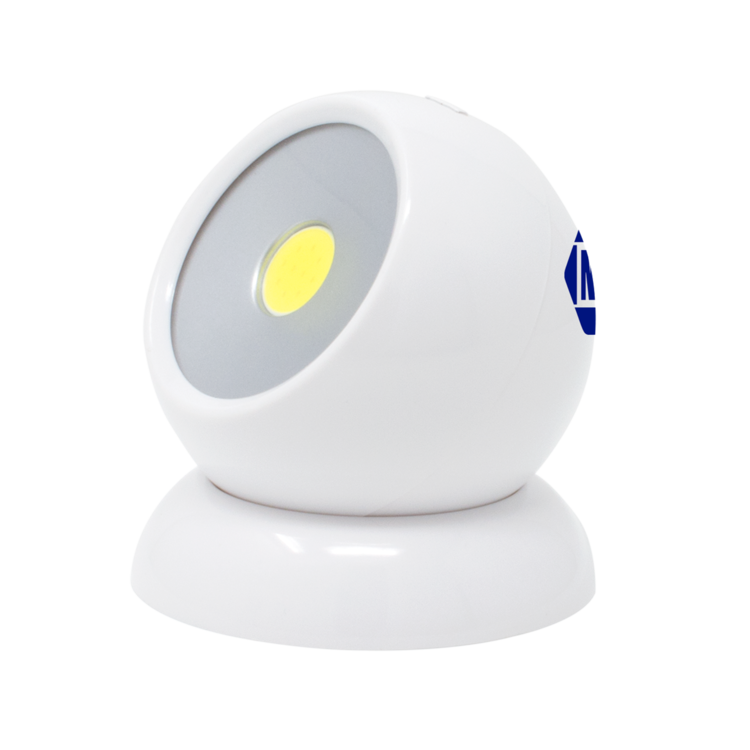 LED Sensor Light is made of ABS with precision sensor. Power: 0.5W, ?360V, and has 50,000 hours working life. 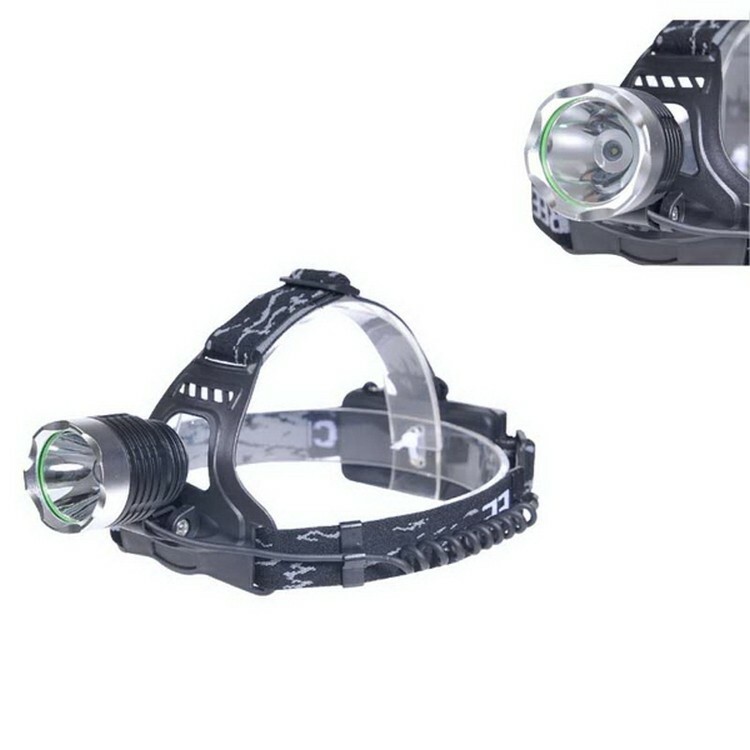 2 1/2" X 2" X 2 1/2"
5 LED bicycle front light with wide beam coverage, waterproof, light ABS material. 5 ultra-bright LED lights. Good Design: It is a very nifty light. 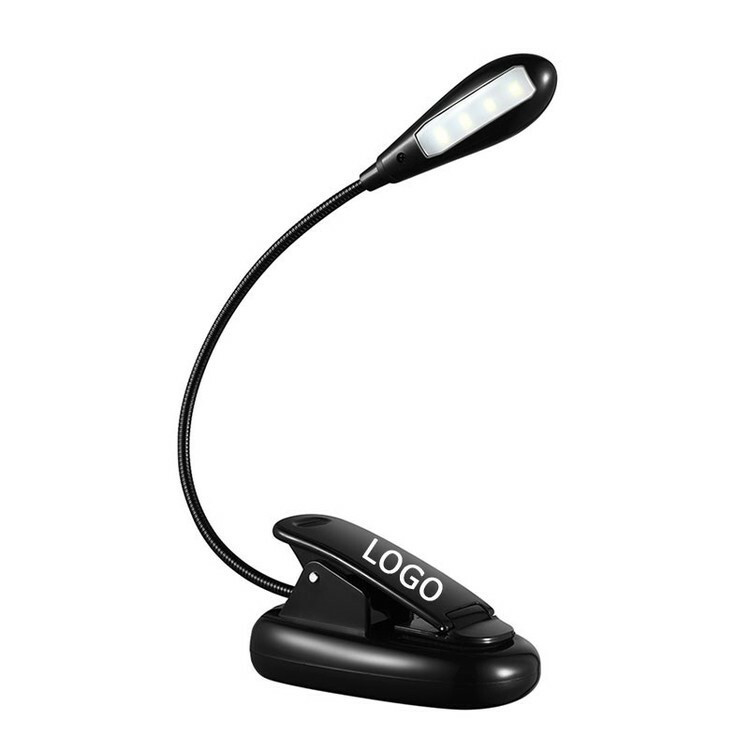 The two flexible arms are easy to adjust to focus the light beams on just where you want them. The light stands stably on the desk. 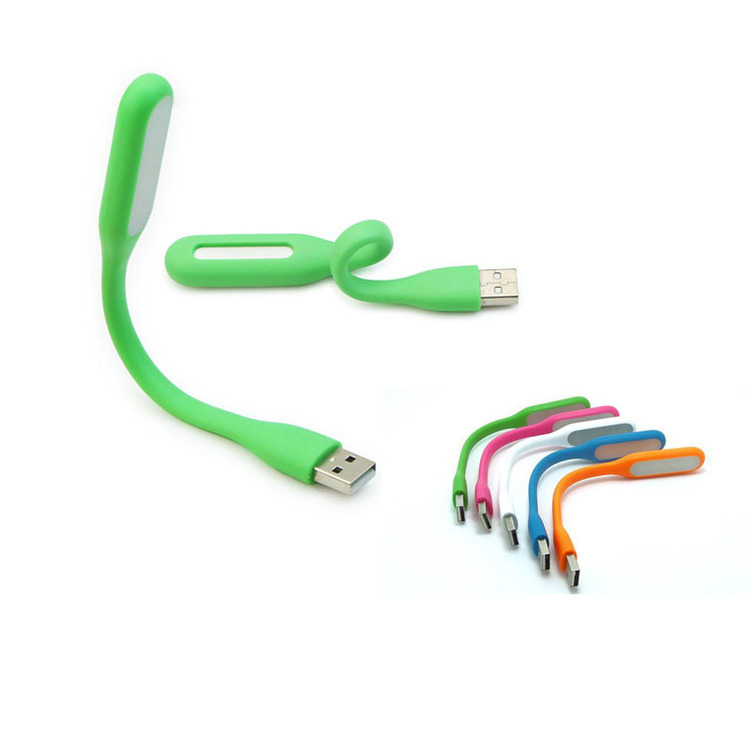 Or you can clip its soft padded clamp to books, tablets, kindles or music stands, etc with no worry of scratching. 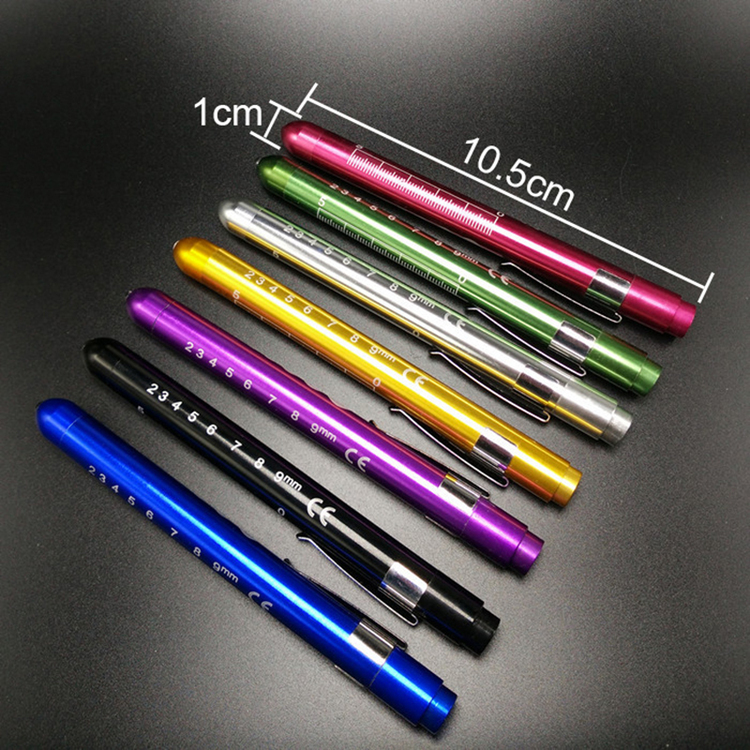 This Led medical penlight is made of high quality aluminum alloy. White and orange light sources are available. Price includes 1 color, 1 location with laser engraved imprinted without battery. Credit card size, suitable for your wallet or pocket. 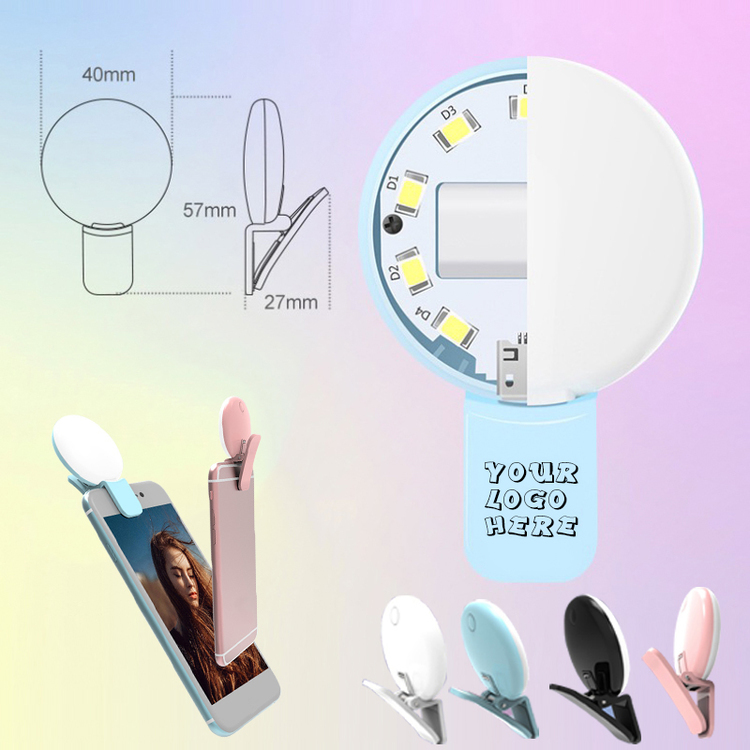 Pull up thebulb up, the LED light will be turned on. Put the bulb down, light will be turned off. With replaceable long life lithium batteries installed. We have Christmas tree shape, start shape, heart shape and rabbit shape for your option as well. Customize logo welcomed. Made of PE and non-toxic glow chemicals. 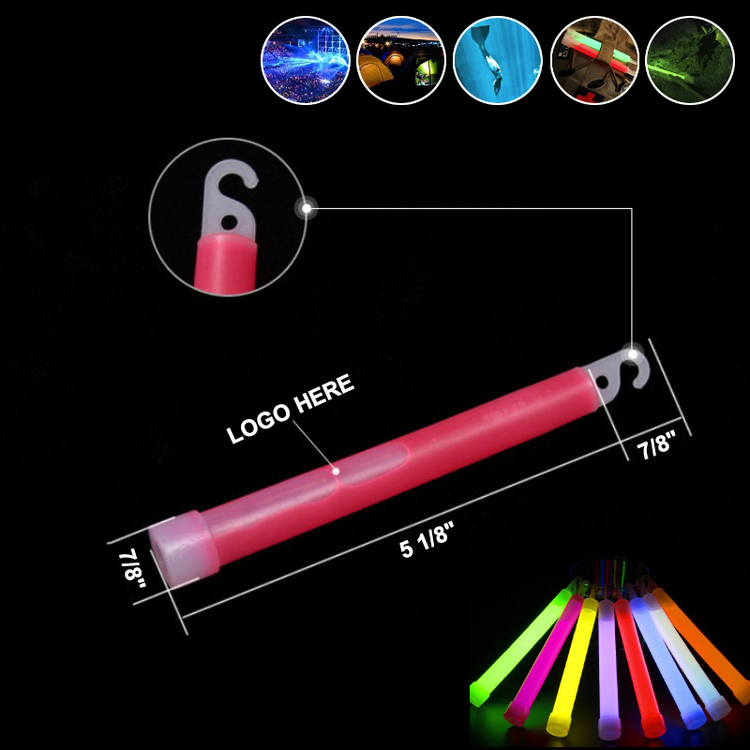 Safety, colorful and long lasting light up. Great for Halloween, concerts, parties, camping, diving and etc. Ideal for adding your logo/brand for promotional purpose. Need your attention here please: Not for kids under three years old. 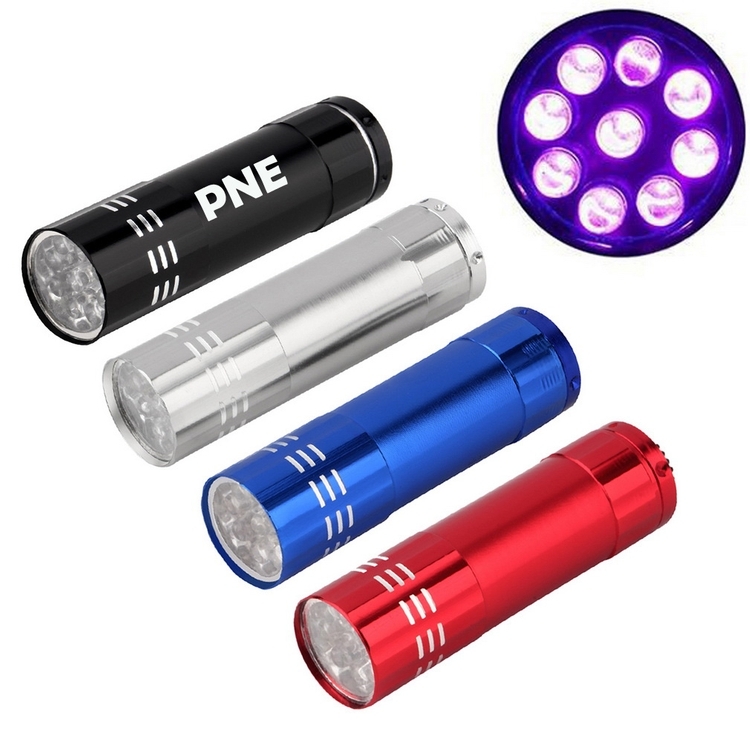 9 Super Bright LED Bulbs, Compact and Lightweight palm size Torch fits anywhere: pocket, purse, Great addition to everyone's auto Emergency Kit, handyman tools, Camping & survival gear, High-strength aluminum body, is sturdy and durable enough for long time daily using, on/off rubber rear push button allows for activation in any direction. Translucent pencil shaped pencil sharpener. 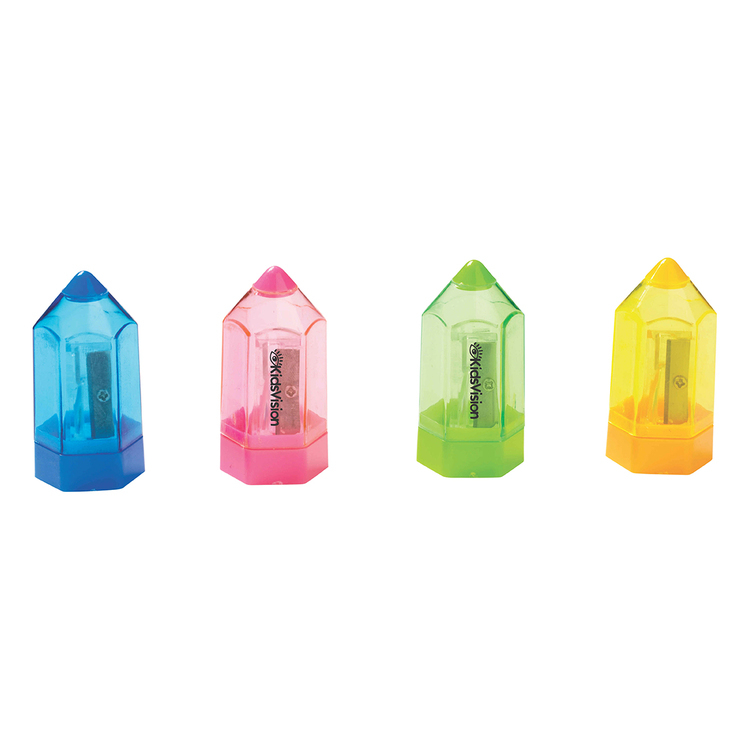 Novel pencil shaped translucent pencil sharpener. Dispose of shavings easily and neatly. 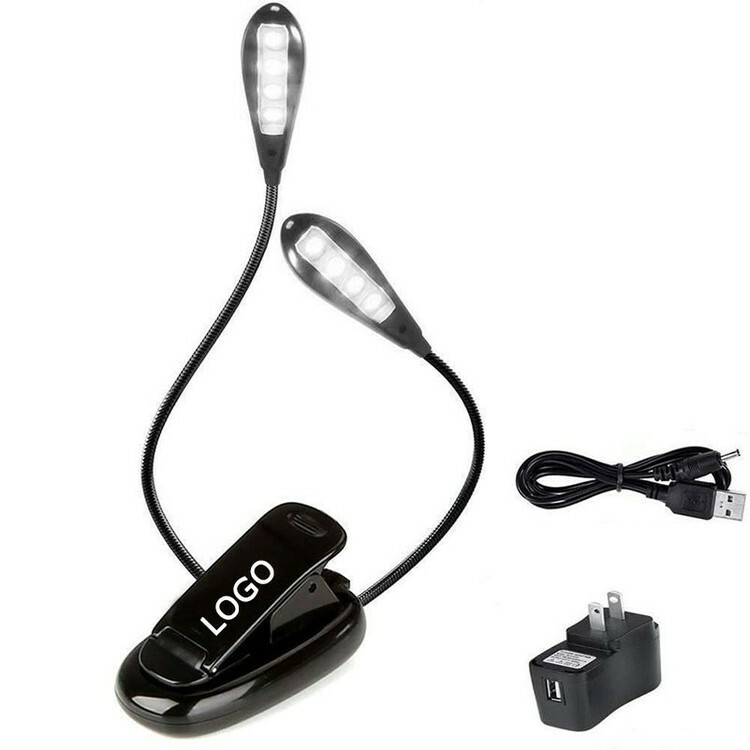 This rechargeable fill light made of ABS and features with 9 quality LEDs, 3 levels brightness adjustable, switch control, easy to operate. Fits most of the smartphones and tablet computer. 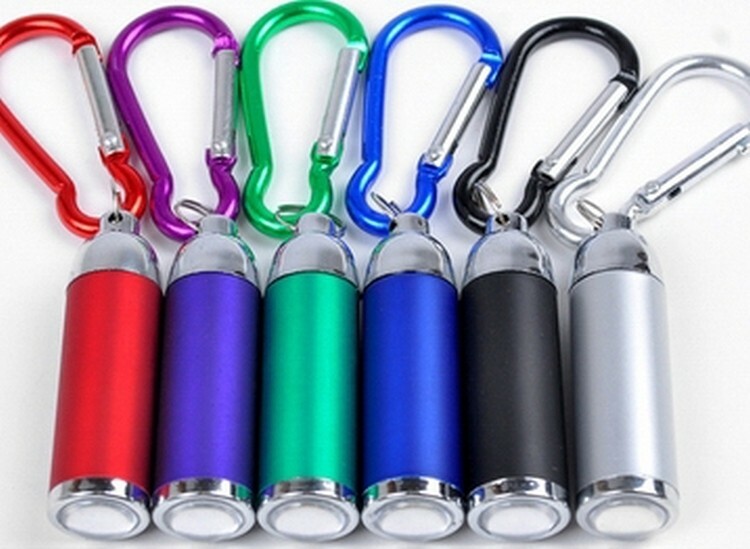 Ideal for you Adding your brand and making it be a promotional gift. Carabiner with LED light. 5 color for your choice: black, red, blue, green, purple. 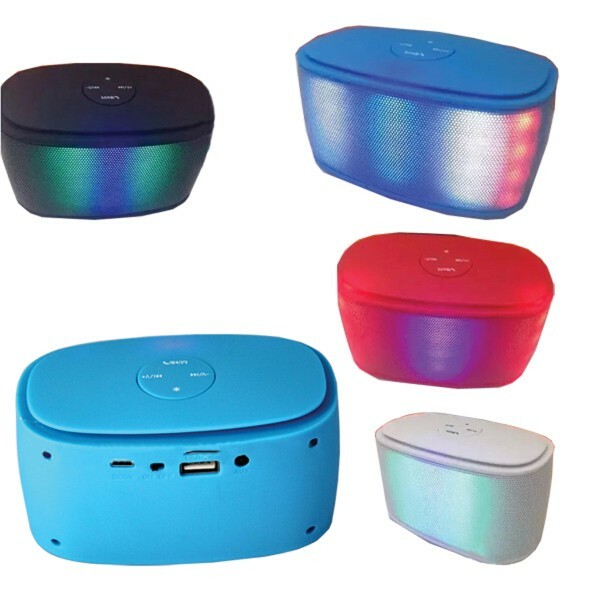 This dual track speaker is powered by 800 mAh lithium battery featuring dual input DC3V/500 mAH and 4ohm 3W speaker. Black, white and blue is available. It comes with Bluetooth, AUX and stereo FM modes. 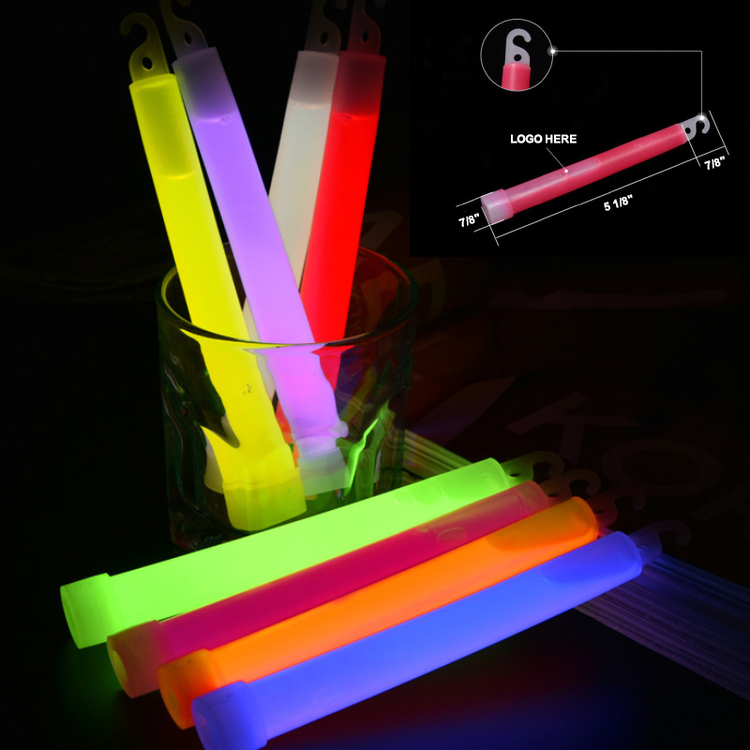 The luminous LED light makes it outstanding effect at night events.  It's ideal high end giveaway for any events. 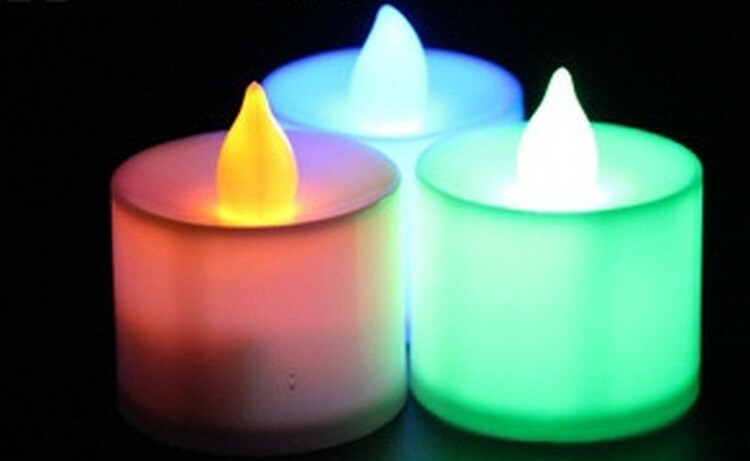 This Blank LED Tea Light Candles' apperance is blank, LOGO is available. OEM is also welcom. Turn on/off by the swithc in the bottom with three botton battrey. This tiny candle can add festival atmosphere for wedding, dating, proposal, home, restaurant. 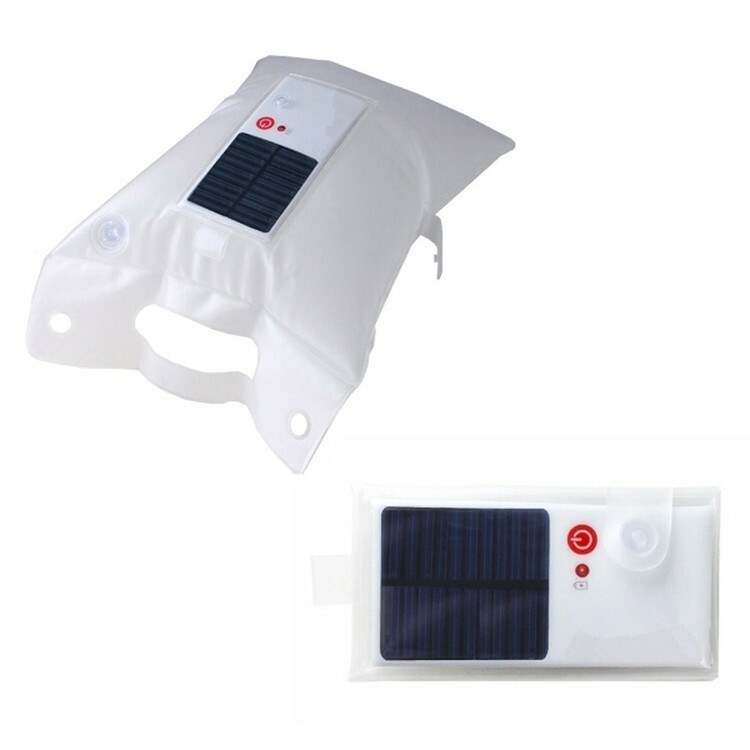 The solar lamp absorbs sunlight to charge,waterproof, good for camping or anywhere lack light or electricity. 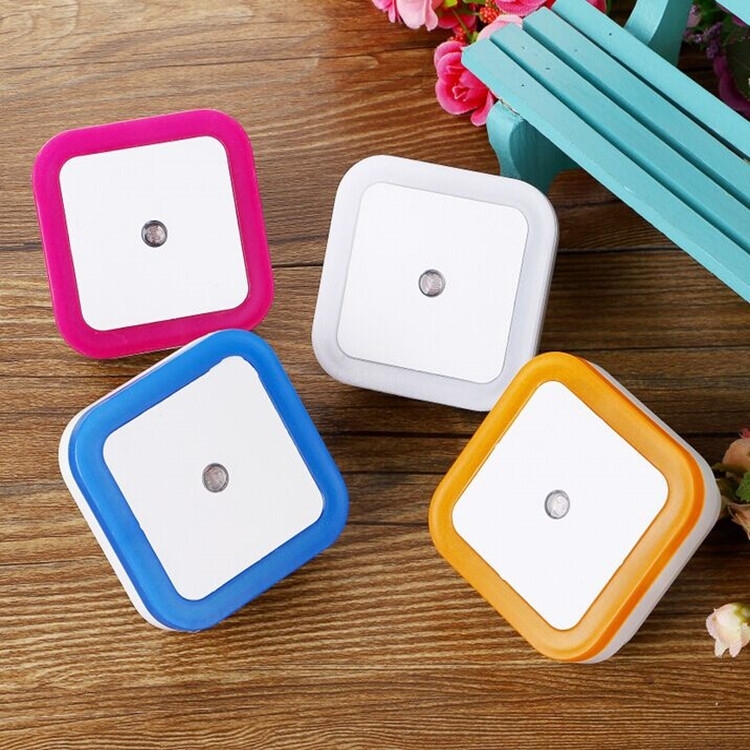 Such as Balcony, tree, tents, where indoor lack of light; Good for outdoor night activities, a street vendor,backup power, lighting systems;it can replace kerosene and candles and so on. This pen shaped projector is made of ABS plastic. Projector comes with projector light on the top of pen. Any complicated imprint is available in the projector display. Silk screen logo can be also printed on the barrel. Powered by 3 x AG3 batteries. Lightweight and save shipping cost. 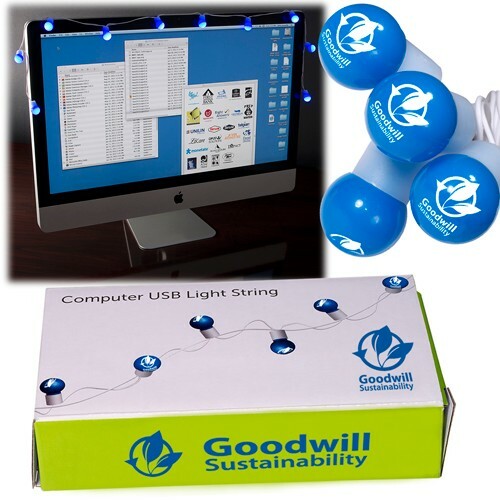 This is ideal promotional item is great for trade shows, sales meetings, and more. Pen PMS matching is free for the order quantity exceeds 1000 units. This head flashlight is easy for carry. It can adjust lightness as your will. Uses for cycling, hiking, camping, field sports such as car repair tool of choice. 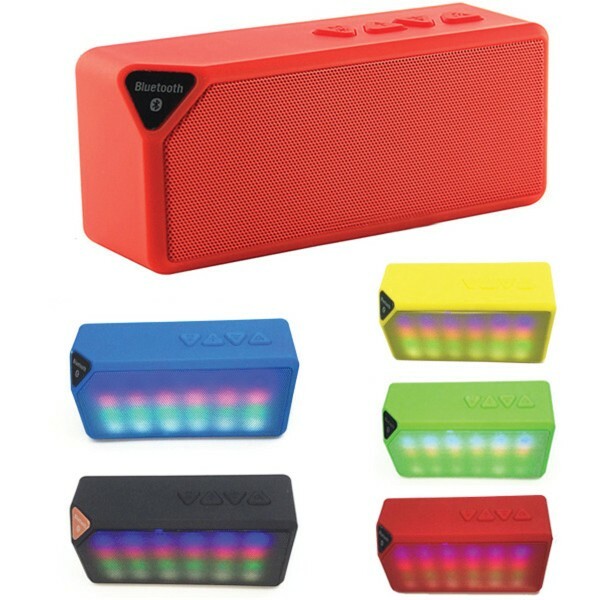 Brick shaped bluetooth speaker is powered by 800 mAh lithiium battery featuring input DC3V/500 mAH and 4ohm 3W speaker. Assorted color is available. It comes with Bluetooth, AUX and FM stereo modes. 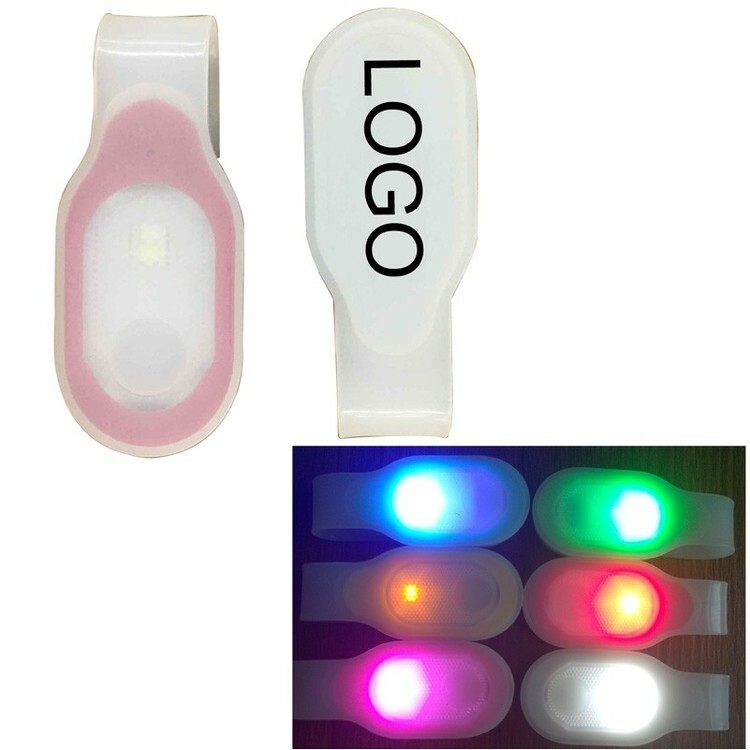 Large imprint area is great to brand exposure together with the LED flashing light. 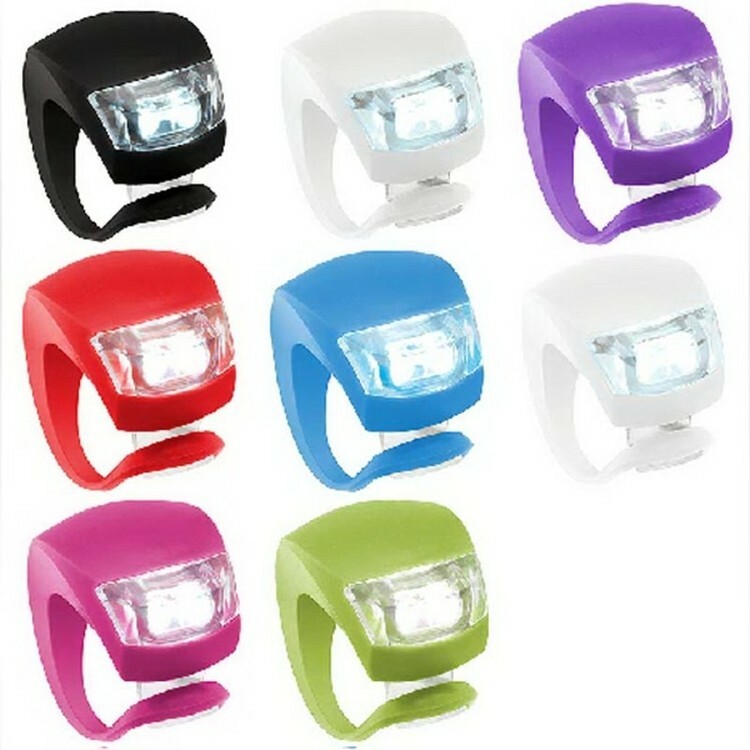 Safety light for running, walking or anyother sports especially at dawn, dusk, night or rainy days. Logo imprint is accepted. 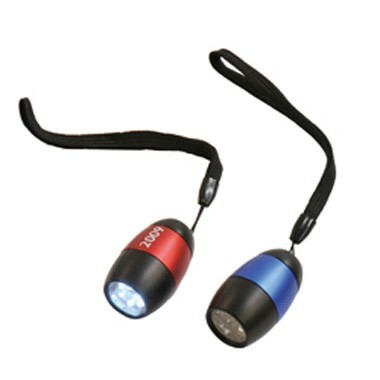 Intensely bright COB worklight with three functions: low, high and strobe. Magnetic base and screw slots for easy fastening to any surface. Removable light for convenient hand held use. 3-AAA batteries included. 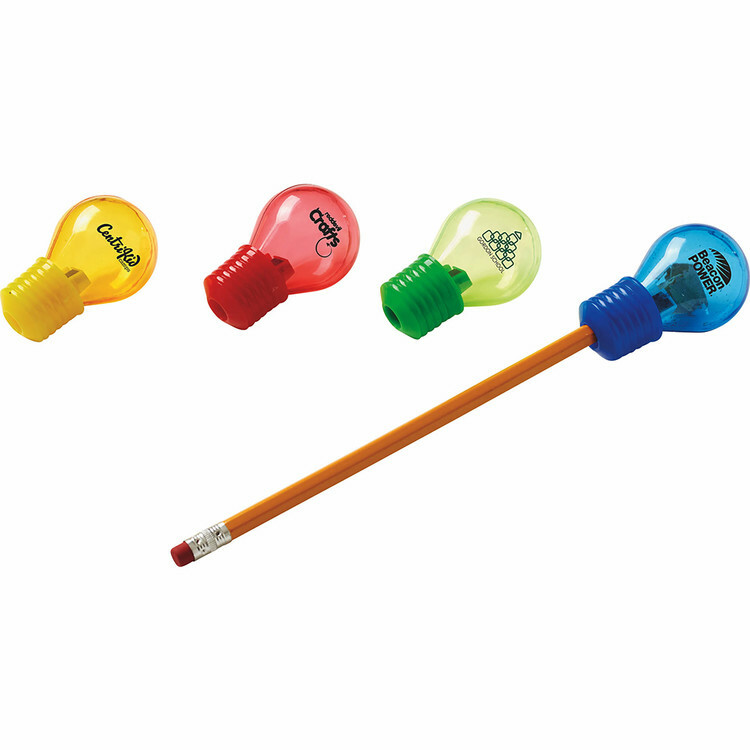 Our Lightbulb Pencil Sharpener is a great item for back to school or promoting bright ideas all year around! Come in random assortment of colors. 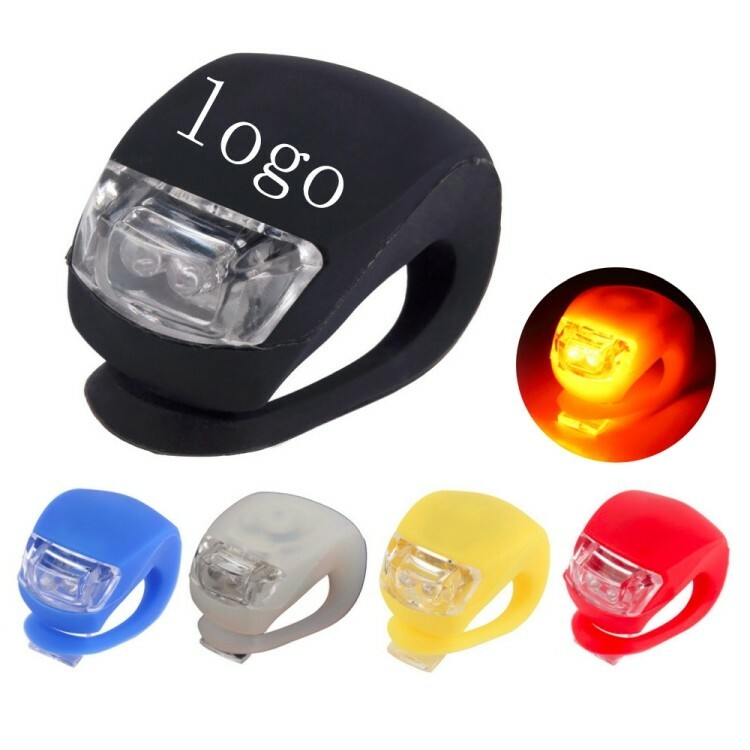 This Bicycle LED safety light compact 3-settings: high beam, flashing, and blinking. Easily change between them with a single switch. With two 2032 batteries, it can last 35 hours in flashing, 160 hours in blinking. Innovative silicone mounting that wraps around handlebars, seat posts, or frame. A perfect application for safety programs, special events and other occasions. You can order less than the minimum order quantity. Batteries are included. 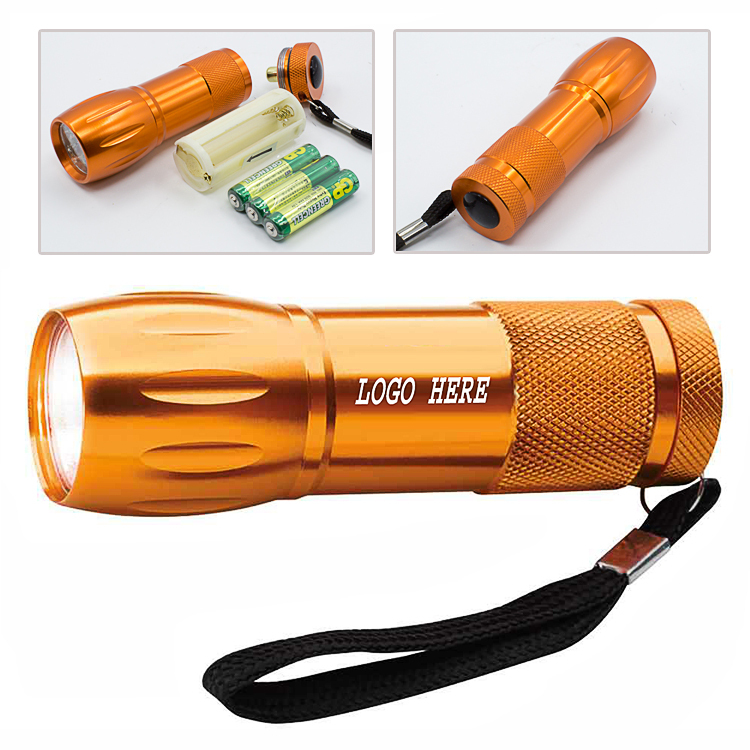 Description: 6 LED Aluminum flashlight with lanyard. 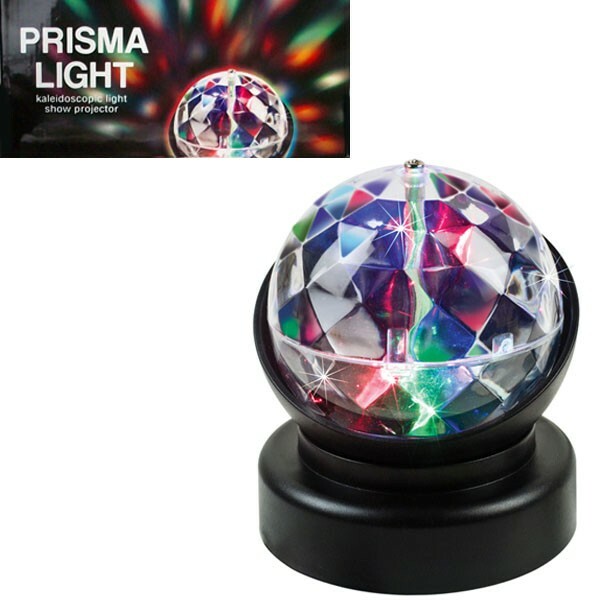 Material: ALUMINUM Color Available: Red, Blue Measurement: 2" x 1-1/4" dia. Package: Bulk: Approx. 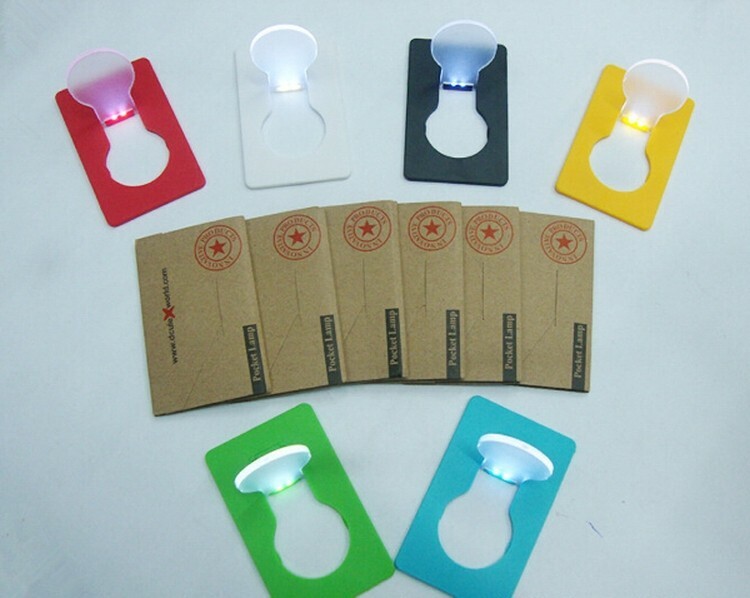 200 pcs./ctn Imprint Area: 5/8" x 1/4"
This light is suitable for use in camping camps. Soft diffuse lamp filled with your tent, 3 energy ball LED bulb. Camping lights are hooked and can be hung on tents or branches for easy lighting. ABS material, light weight, compact and durable, easy to carry. Powered by 3 AAA batteries (not included). It can also print your designated LOGO according to your request. It is a good choice as a gift. 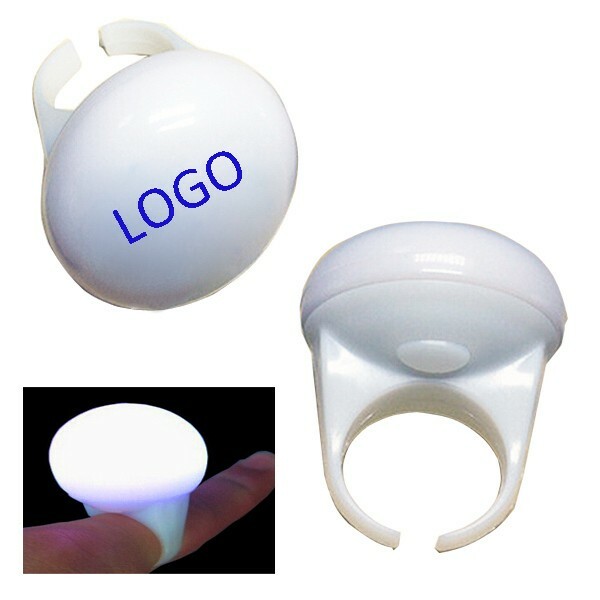 The ring is made of ABS coming with led light flashing. Powered by CR1220 and AG10 batteries, it is in mini design. Customized logo could be printed on the surface. 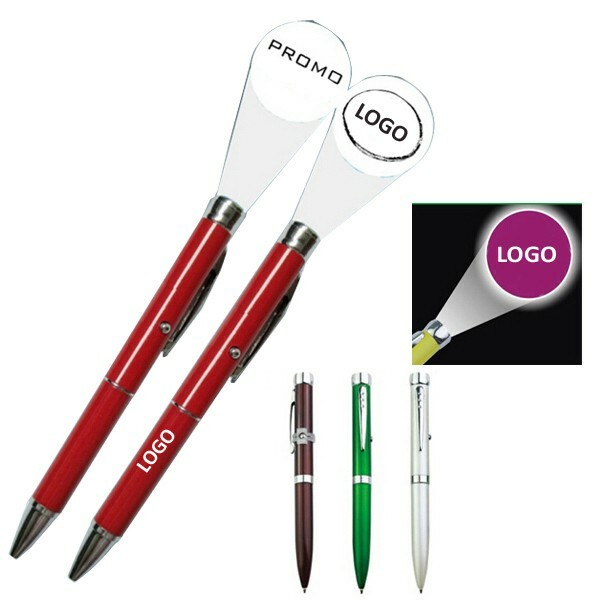 It is ideal promotional products for nightclub, beverage, restaurant, kitchenware promotion and more. 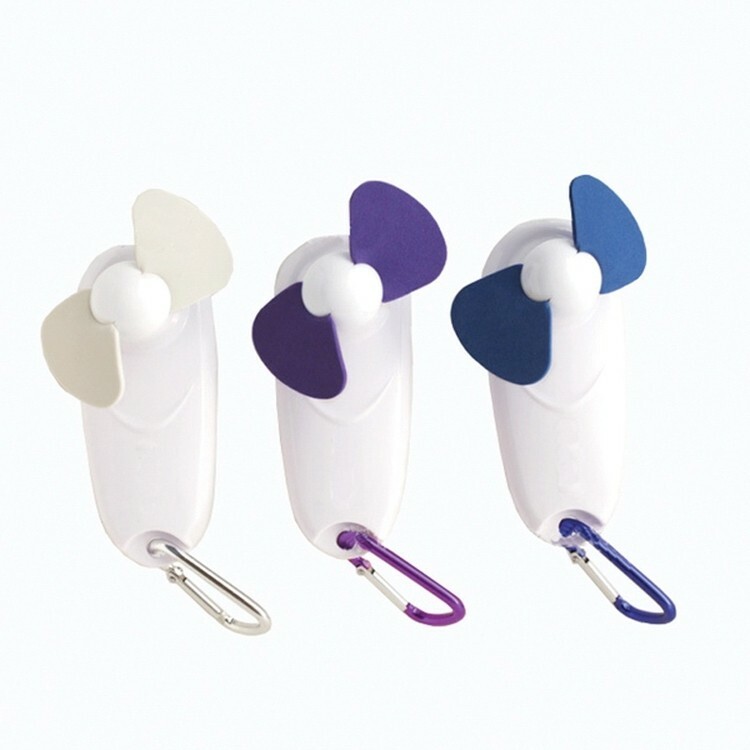 Carabiner USB Fan With LED Light is a great product for a promotional gift. It's a utility and convenient out door product. We can make your company logo as per your design.